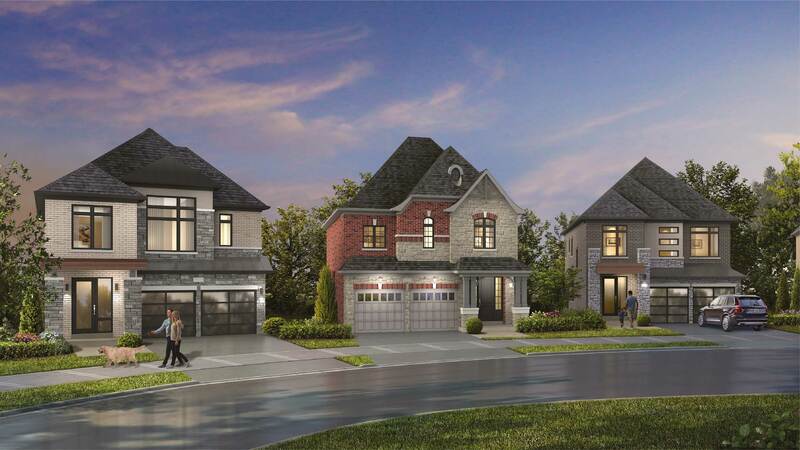 Our Whitby Meadows sales office is closed as we are planning a new release for Spring 2019. Please register here and we will be sure to keep you informed. Whitby is home to the Iroquois Park Sports Centre (one of the largest minor sports centres in North America), the McKinney Sports complex and Luther Vipond Arena making it a great sports community from which many notable Canadian athletes have come. Whitby boasts a beautiful waterfront located on one of the finest natural harbours on Lake Ontario. The historic downtown is highlighted by architectural charm and an eclectic mix of businesses, services including distinctive restaurants. It is home to the state-of-the art and award-winning Whitby Public Library and the Whitby History Museum. The Trafalgar Castle School (a private girls’ school founded in 1874) is a significant cultural and educational landmark in Whitby. Two of the leading educational institutes: University of Ontario Institute of Technology and Durham College are in Whitby. 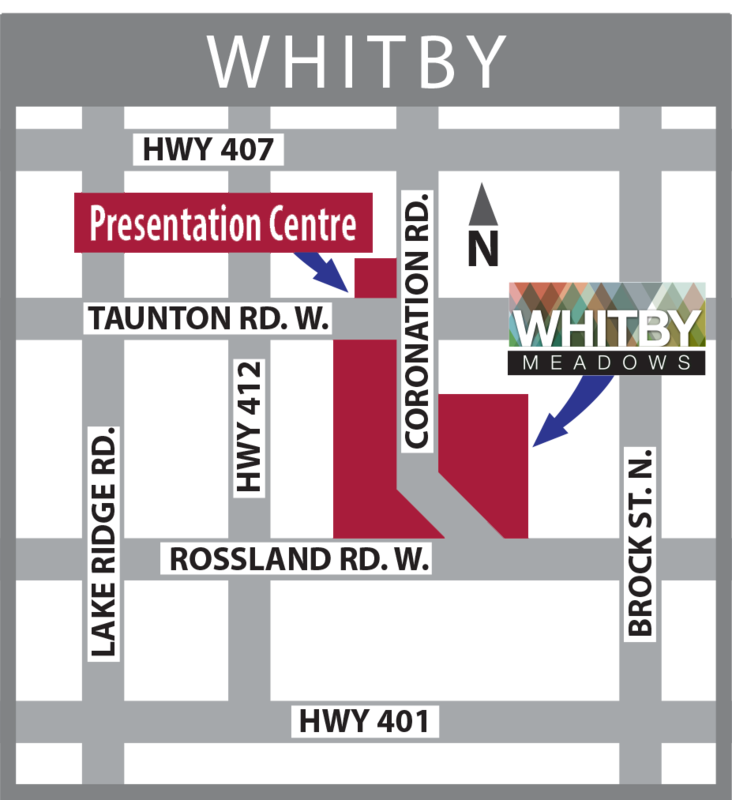 A growing list of companies are selecting Whitby as the community of choice for business, including international companies in many sectors. Some of these include: AECOM, BMW, Makita and Sony. 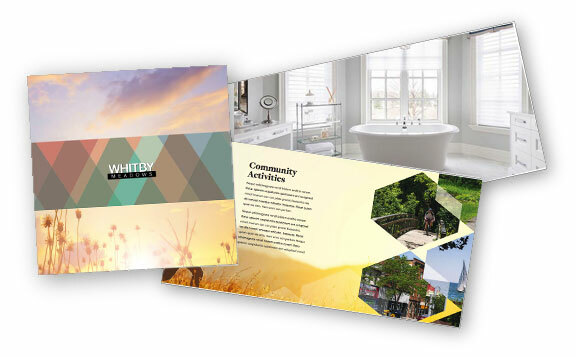 Whitby has one of the fastest growing populations in Canada (projected to reach 193,000 by 2031). Whitby ranked 10th overall in Canada’s Best Places to Live –Mid Sized Cities by MoneySense Magazine in 2014.